Not a gunsmith or don't have the time? We can fully rebarrel your action with a Hart Rifle Barrel and send it back to you ready to roll. 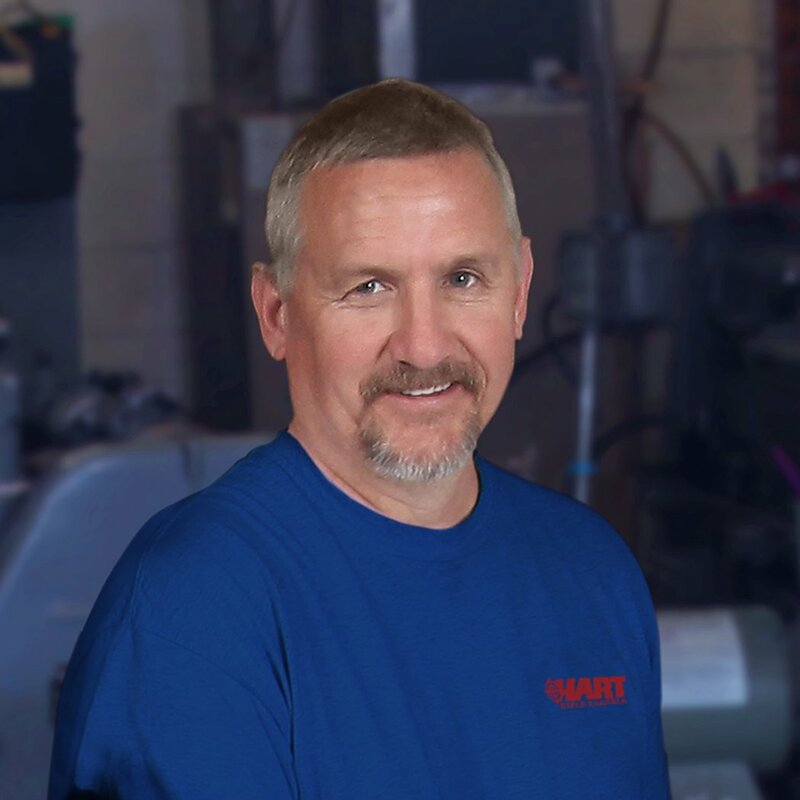 If you are ready to experience the extreme accuracy and quality that we have built the Hart name on, download and review the rebarreling worksheet. Then give us a call. 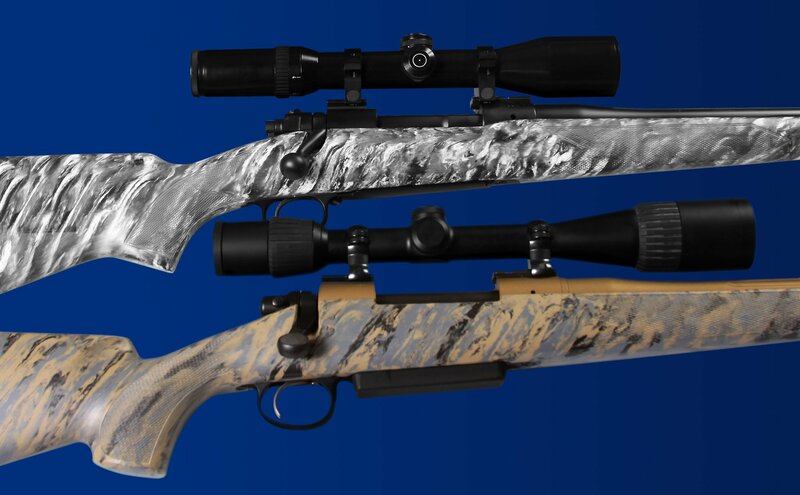 From barrel threading to chambering, crowning and polishing, through installing the barrel to your action, we can rebarrel your rifle with a new Hart Rifle Barrel and get it 100% ready for extreme accuracy. We also offer finished barrels for AR-10, AR-15, Savage Rifles, Ruger 10-22, and Ruger 77-22, even if we are not rebarreling the rifle. Call for more information: (315) 677-9841. The last step, before installing the barrel to the rifle action, is creating a finish. Among our many exterior finish options, we offer Teflon™ coating in Black, Coyote Tan, or Outdoor Green. We can order a muzzle brake or install one you already own. To install a muzzle brake, we thread it first and then screw it on. 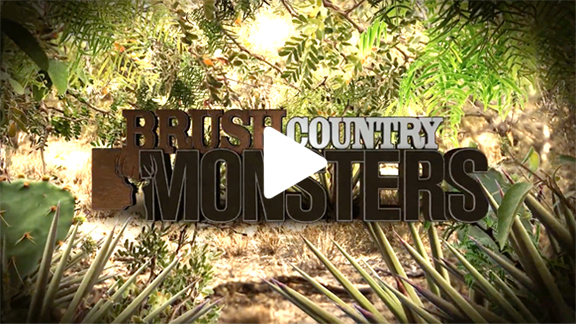 Call us or download our rebarreling worksheet for more information. We also offer finish options from Cerakote Gun Coatings, a popular and durable alternative to TeflonTM coating. To view the full spectrum of Cerakote options, visit cerakoteguncoatings.com. Like the stainless look but not the shine? We have a blast cabinet, equipped with sand and glass beads, that creates an attractive, soft satin finish as an alternative to the polished, bright stainless finish. 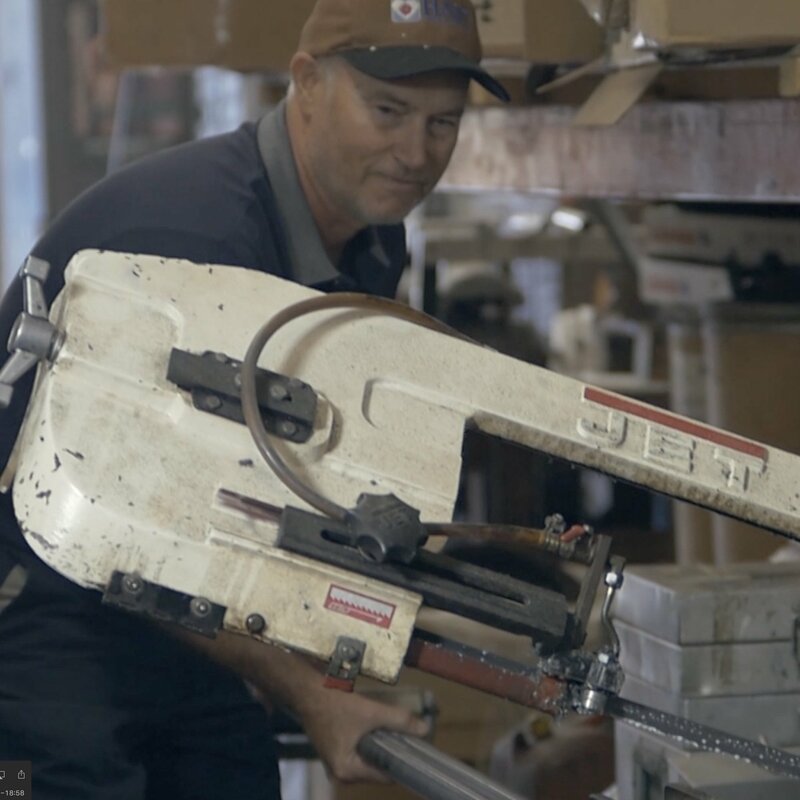 When we send out a finished rifle, we do so with confidence and pride, knowing it has passed some of the most critical inspections of any gun manufacturer, anywhere in the world. 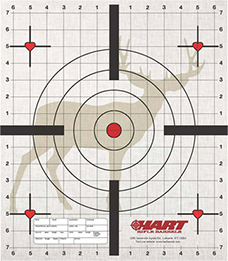 If you are ready to rebarrel your stock with a Hart Rifle Barrel, download and review the rebarreling worksheet. Then give us a call. 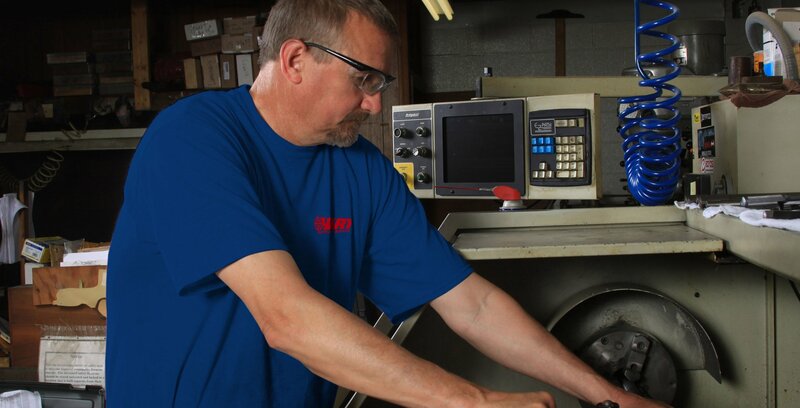 Our unwavering commitment to quality truly stands out in the world of rifle manufacturing. We accept only the highest craftsmanship standards and use only top-grade materials, with individualized quality control in every step of the process.